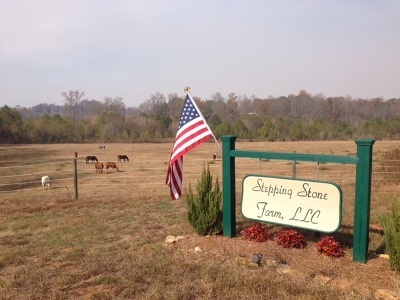 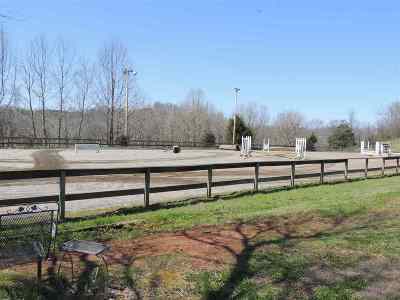 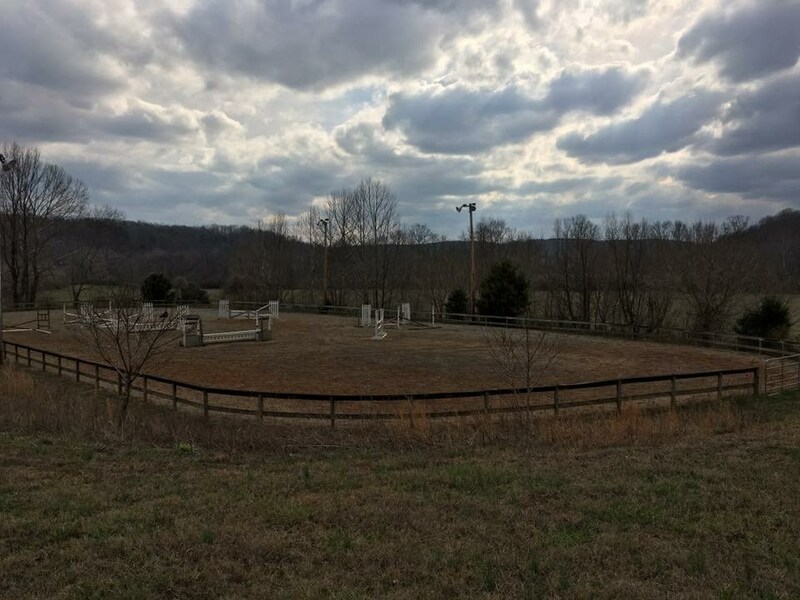 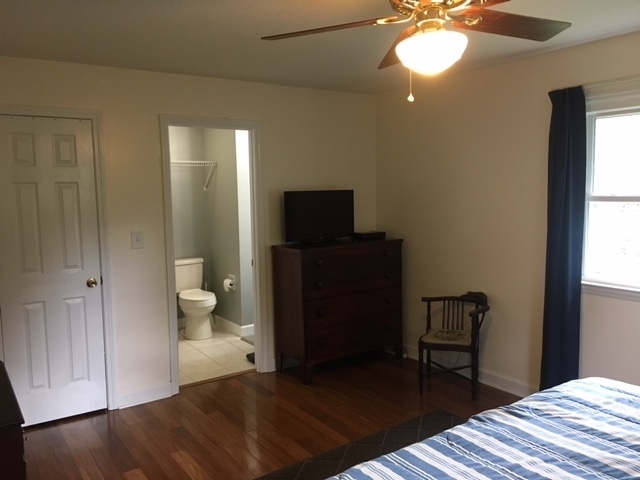 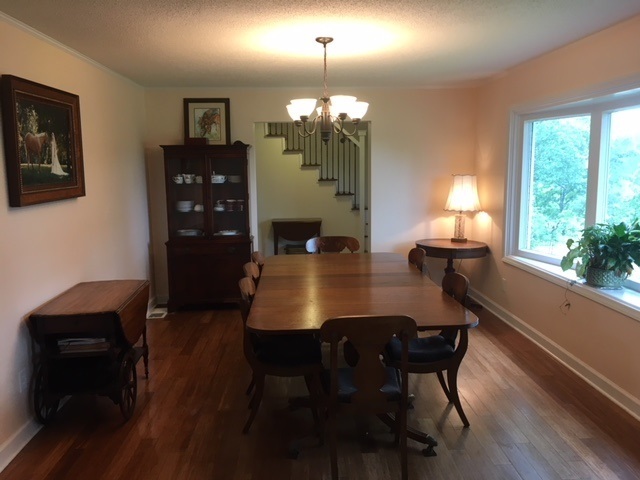 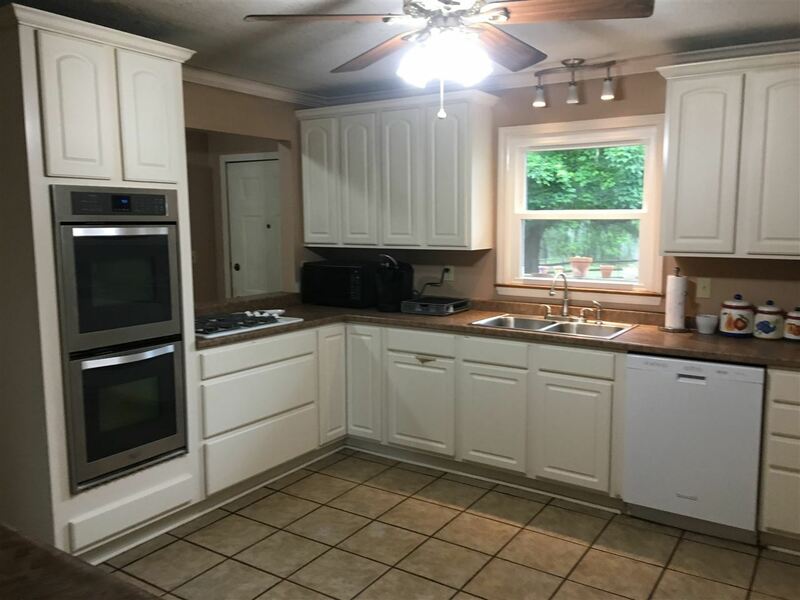 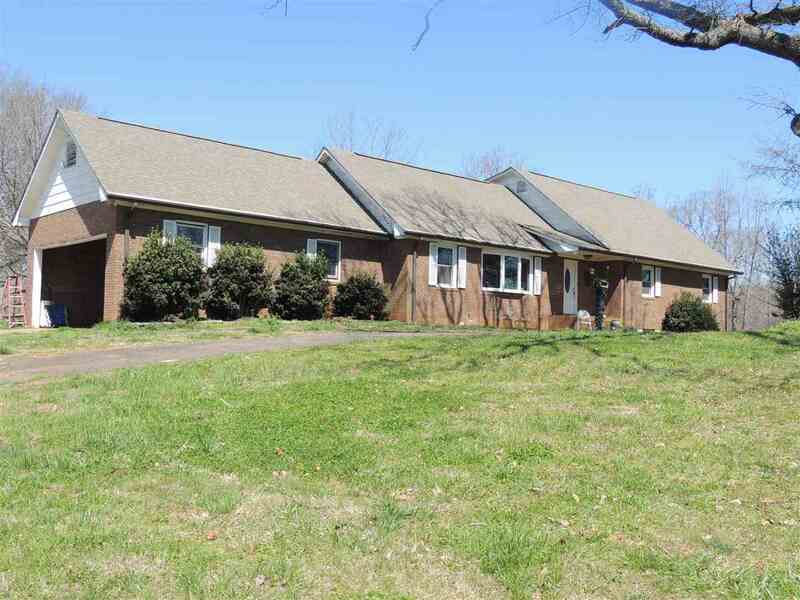 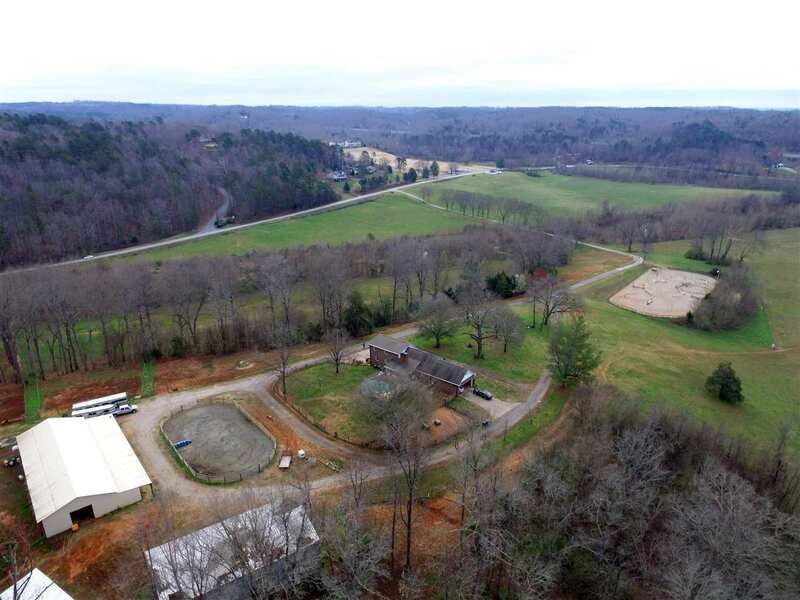 1914 Coxe Rd, Rutherfordton, NC.| MLS# 45564 | Carolina Properties, Real Estate Firm in Lake Lure NC, Offering Real Estate Services and Vacation Rentals in Lake Lure, Mill Spring near TIEC, Tryon International Equestrian Center, and Chimney Rock NC. 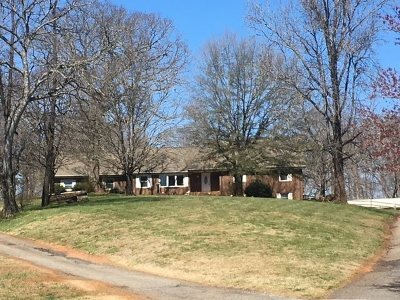 Free MLS search 24/7. We are here for you! 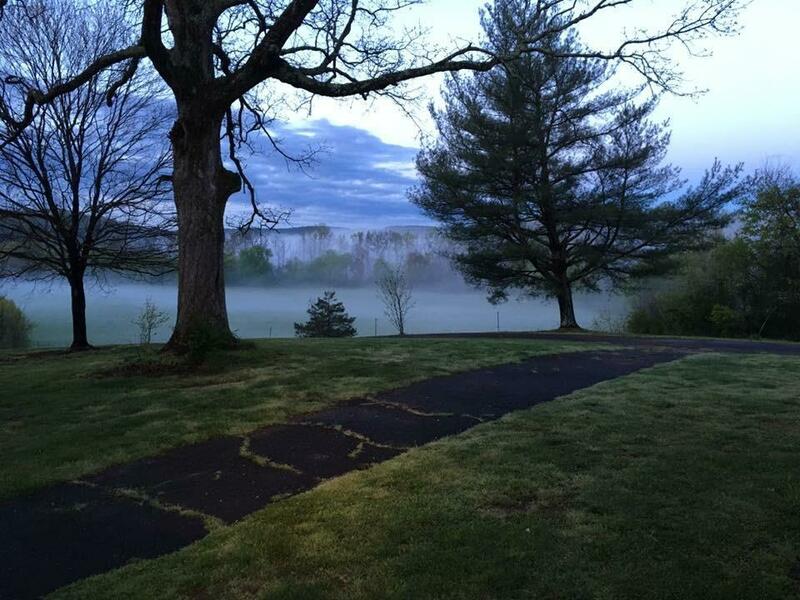 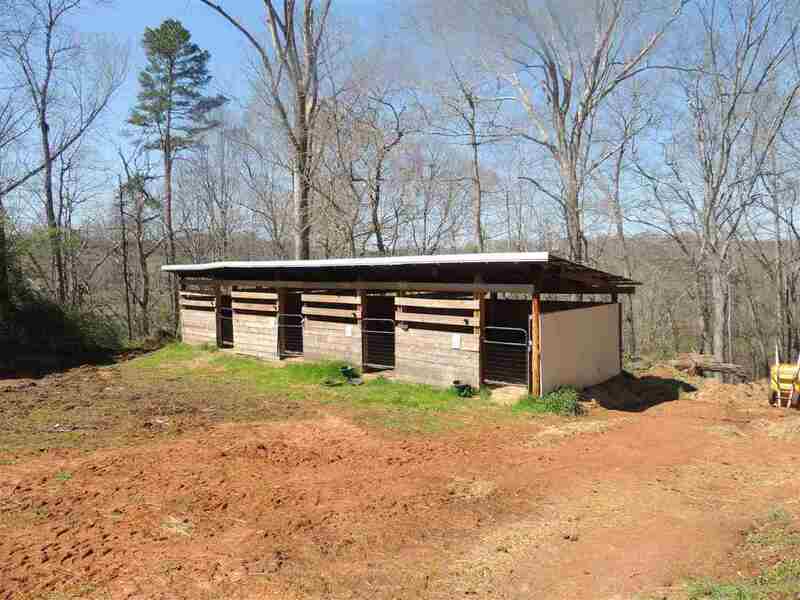 MUST SEE TO APPRECIATE THE BEAUTY OF THIS PROPERTY. 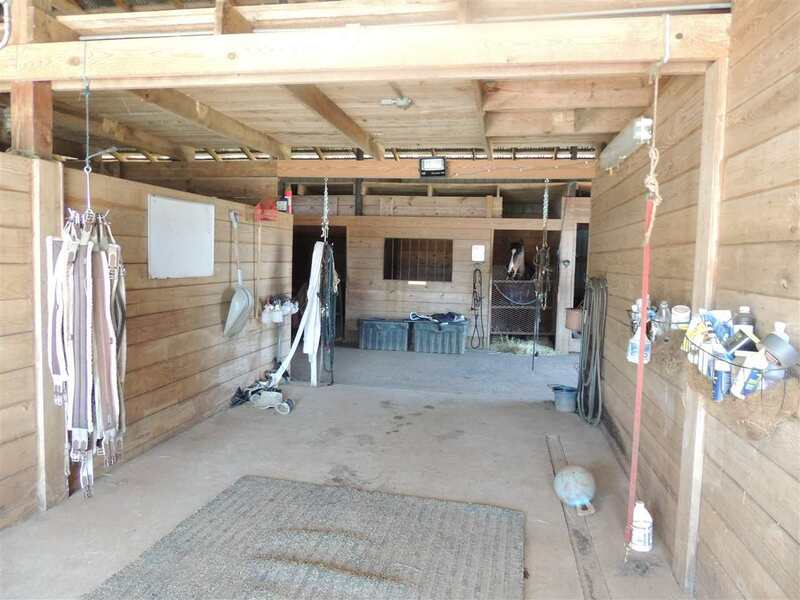 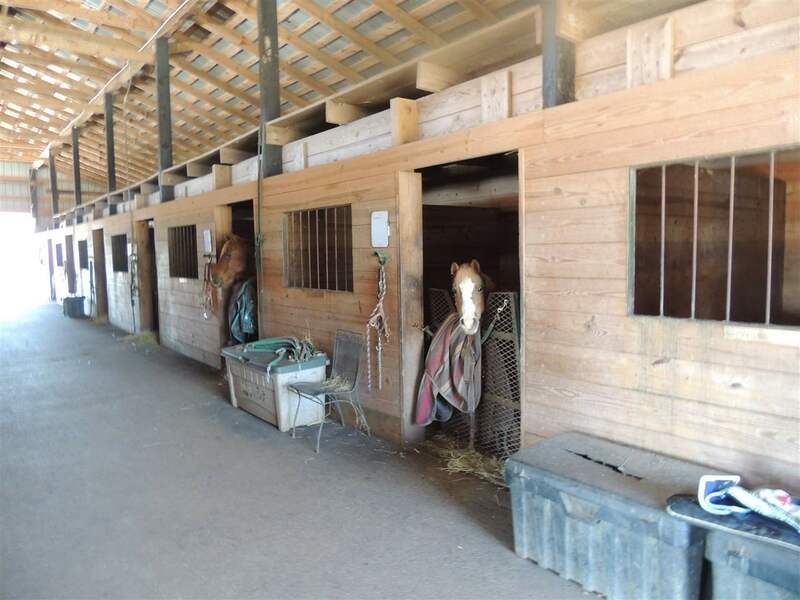 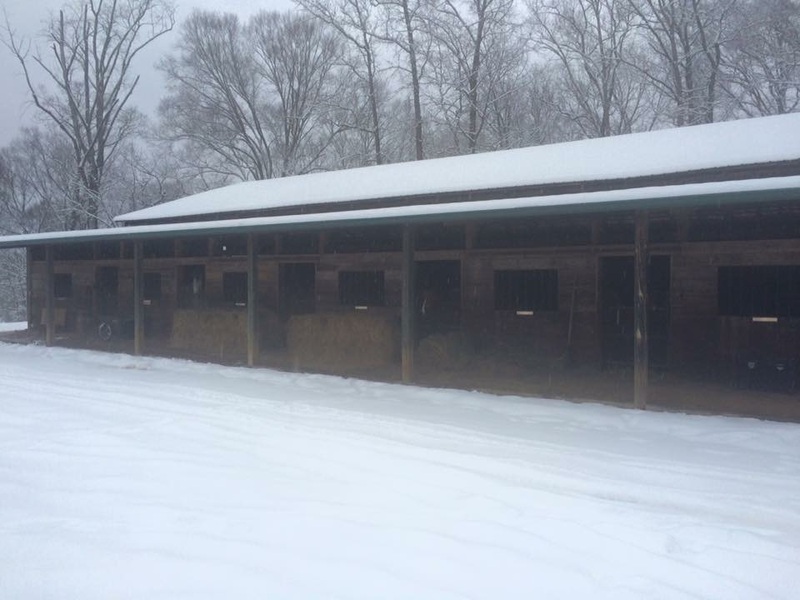 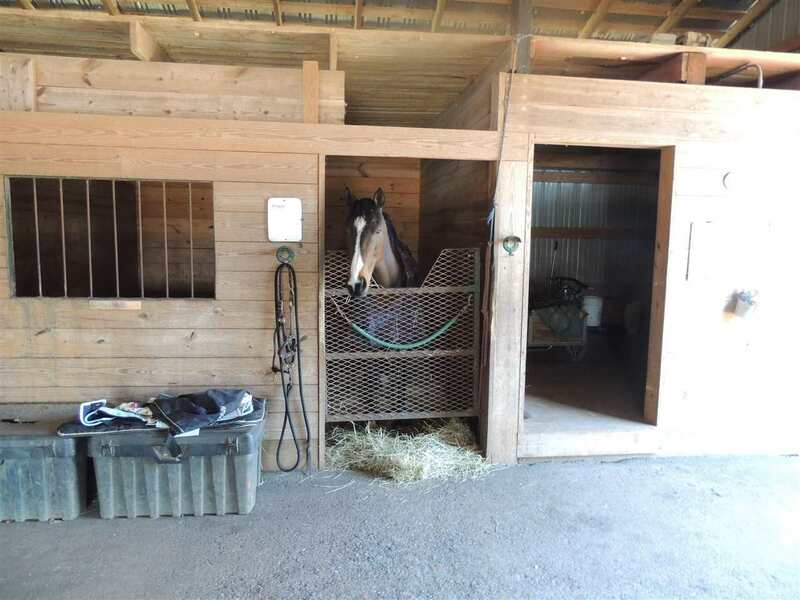 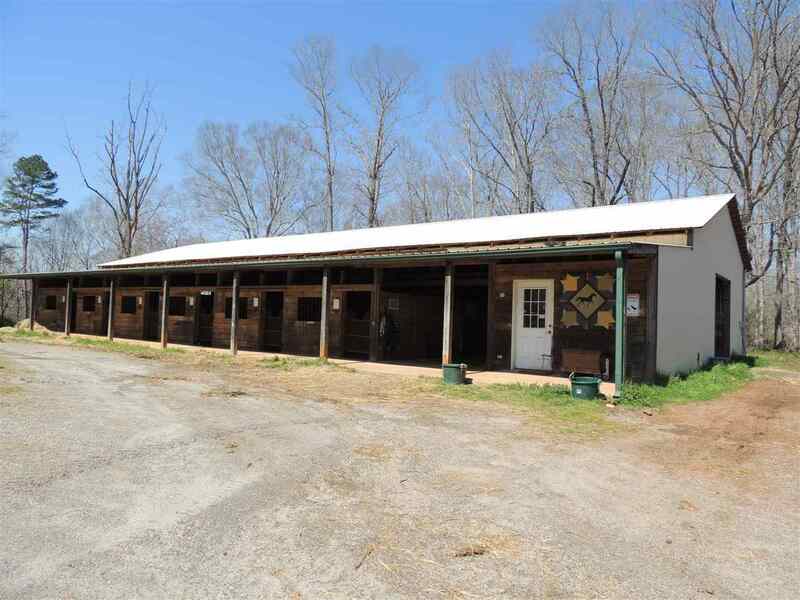 BIG HORSE BARN WITH 19 STALLS EQUIPPED WITH HOT AND COLD WASH RACK PLUS TACK ROOM AND FEED ROOM. STORAGE FOR HAY ABOVE. 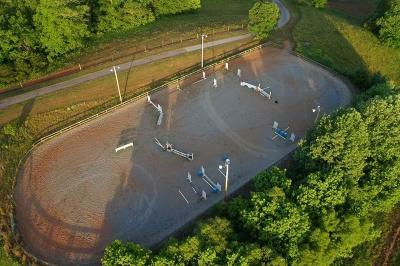 LIGHTED RIDING ARENA (255 X 108), MINI RIDING RING (108 x 54), 4 STALL BARN (50 X 17), HAY BARN (72 X 39). 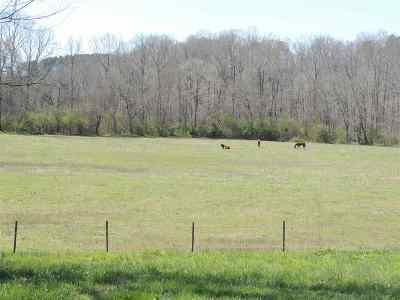 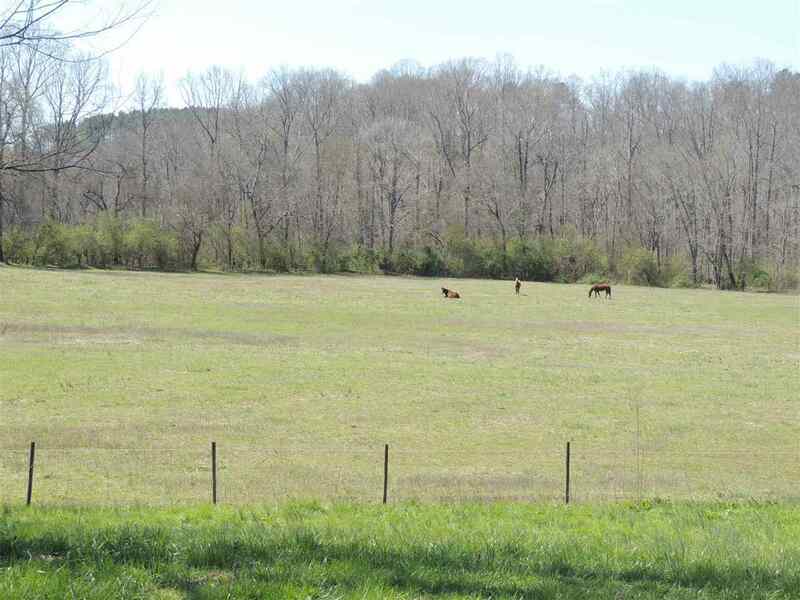 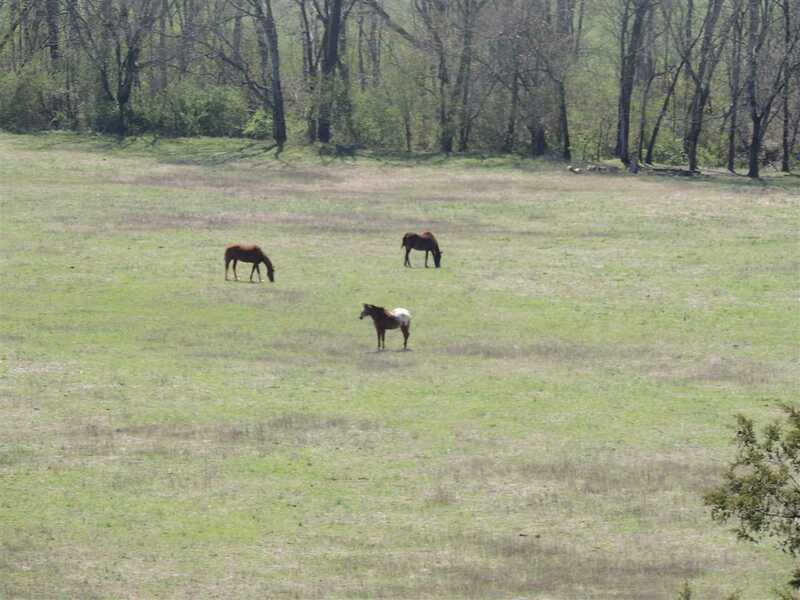 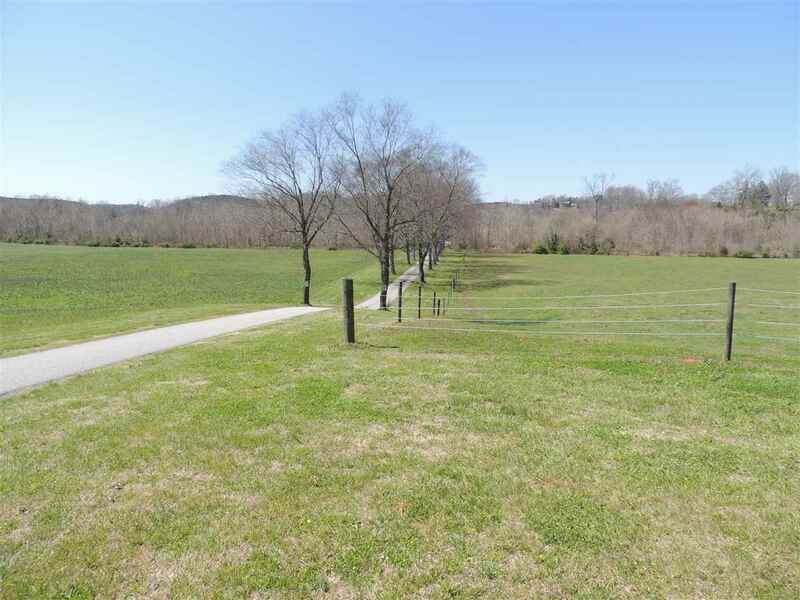 41.5 ACRES OF FENCED PASTURE PLUS 20 ACRES USED FOR HAY. 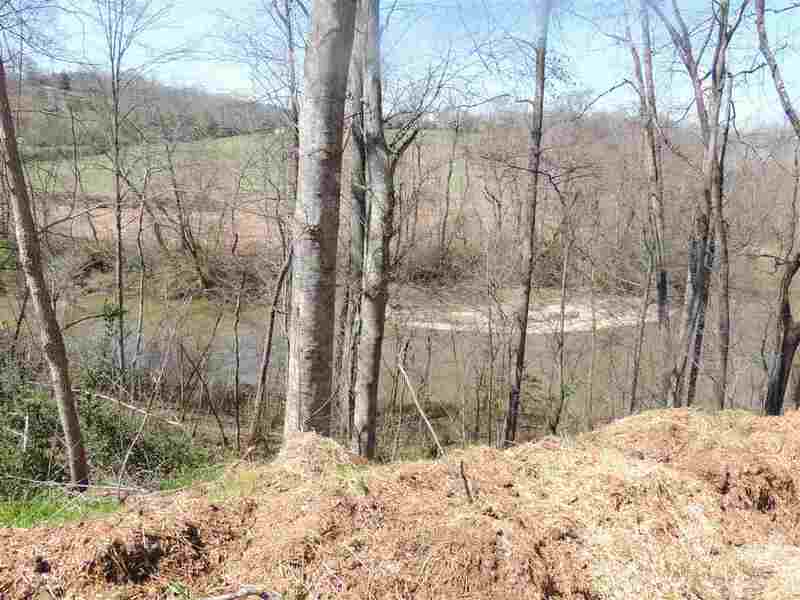 RIVER FRONTAGE APPROX. 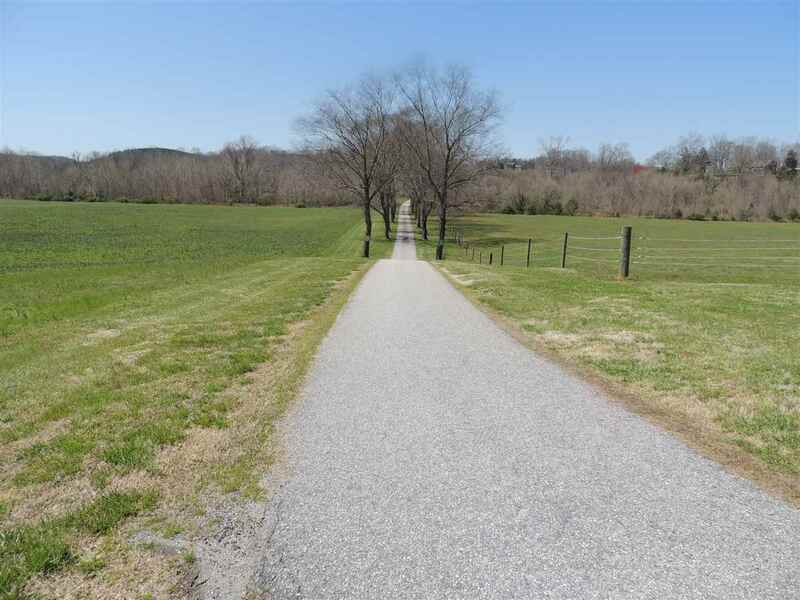 ONE MILE AS WELL AS ONE MILE ROAD FRONTAGE ON COXE ROAD. 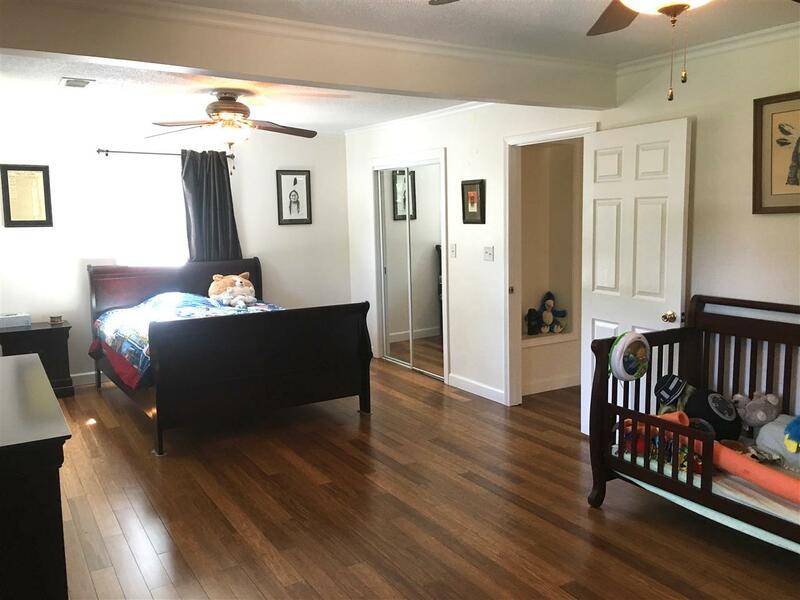 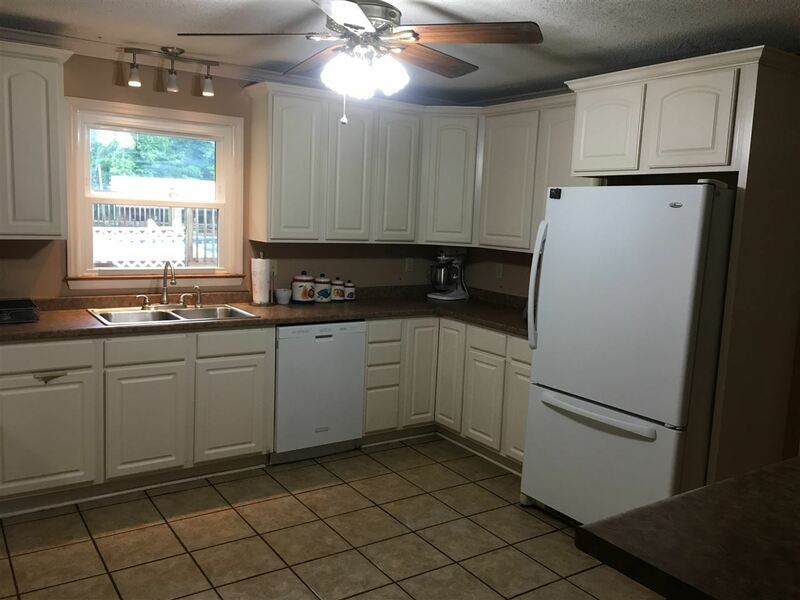 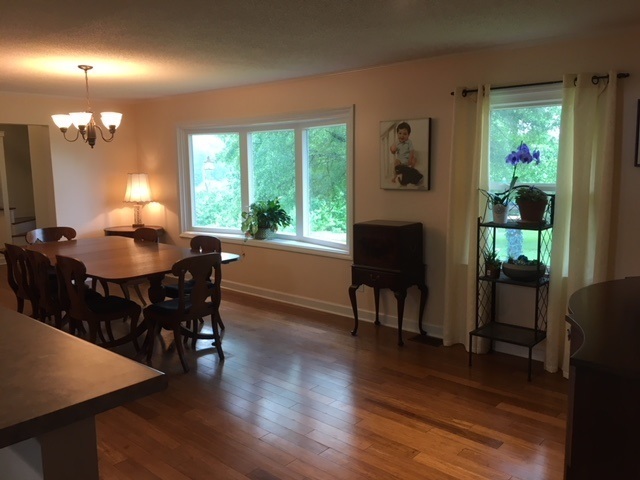 LARGE 4 BEDROOM HOME WITH DOUBLE GARAGE AS WELL AS UNFINISHED BASEMENT WITH FIREPLACE. 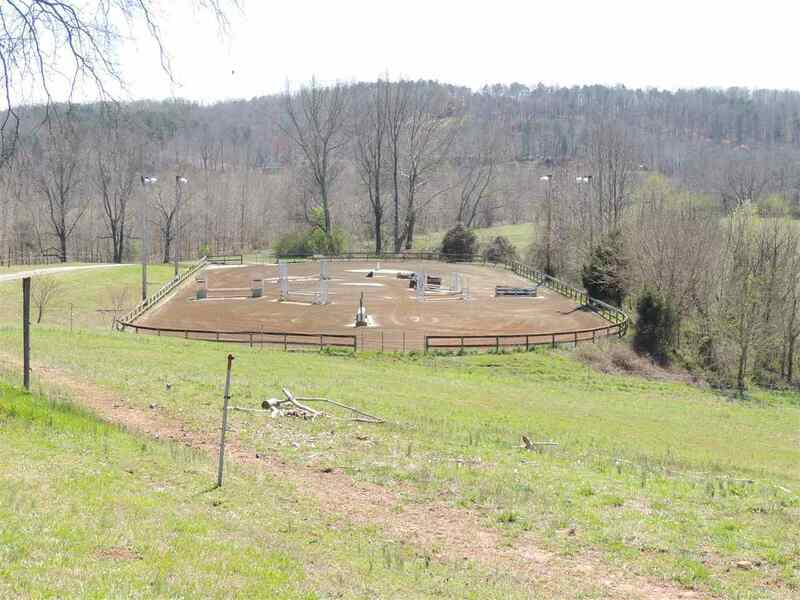 PORTION OF THIS PROPERTY IN FLOOD HAZARD AREA.